DC's Latest Release: The Dawn Of Movie Injustice? 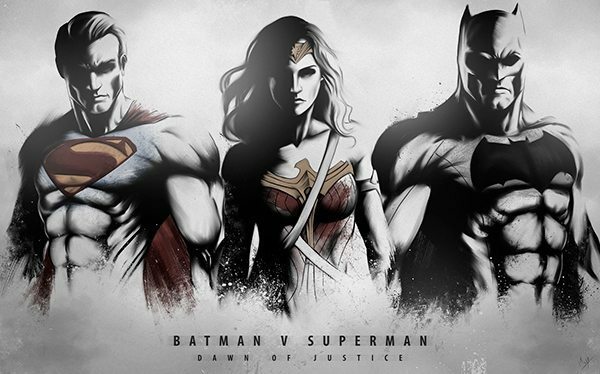 DC’s Latest Release: The Dawn Of Movie Injustice? The movie begins with the scene we have seen and know – a young Bruce Wayne and his parents being confronted by an armed man, and the lad having to watch his parents being brutally gunned down. We also get to know that Mrs. Wayne’s first name is Martha, as this is the last word Mr. Wayne mutters before succumbing to the bullet wounds. Fast forward to a scene from Man Of Steel – this time though, we know that the damage caused by Superman to a building belonged to Batman. So, the Dark Knight vows revenge because a child was left without his mother and an employee lost his legs in the process. There is also a scene of Superman saving Lois Lane (played by the visibly aging Amy Adams) in a confusing fight scene and then joining her in a bath. Totally unnecessary. In fact, there are so many scenes that the movie could have done without and saved us a lot of time. Like Lois’ secret meetings with an agent, conspiracy theories that led nowhere, Henry Cavill looking like an angry young man and Ben Affleck looking like he’s already exhausted from playing the masked hero. In fact, the lead cast had just one expression throughout the movie – expressionless. Now, enter Lex Luthor, played by Jesse Eisenberg. Many people said that he was irritating, though one could say at least he was doing SOMETHING in the movie, instead of just standing around, making angry faces. He plots to eradicate Superman with the one weapon he can’t stand – Kryptonite. But before that, his plan is to pitch Batman against Superman, and this must happen at a black tie event. At this event appears the lovely Wonder Woman, played by Gal Gadot. 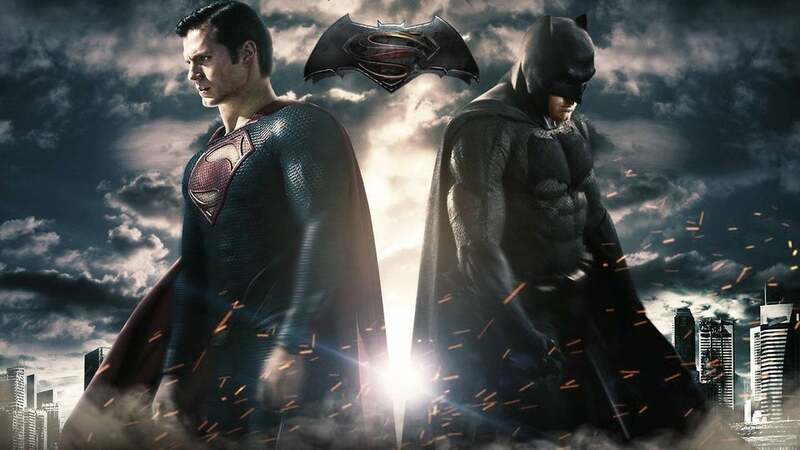 Batman steals the trailers for the upcoming DC movies – the Flash, Aquaman and Cyborg from Lex Luthor’s database. So, at least we can confirm here that Justice League Of America is going to happen. So now comes what should be considered the climax of the flick, but ends up being a comedy routine. Batman and Superman find themselves fighting with each other like two school boys in the sandpit, and the Bat is just about to end him when Superman utters his mother’s name – voila! It turns out his old lady is also Martha, and whadya know? Super and Bat are now BFFs. At the same time, Luthor creates Doomsday from the remains of General Zod, and all the monster does is make threatening noises and smashes things around, like we’ve seen dozens of times by now. To state the obvious, the monster is killed, but not before Superman sacrifices his life in the process. The movie ends with new-found bestie Batman mourning over his grave and Wonder Woman and he talking about an alliance. The final scenes include Lois wearing an engagement ring saved by Superman, and the mud thrown over his grave vibrating and levitating. There’s 2 hours 31 minutes of your life being utterly wasted.